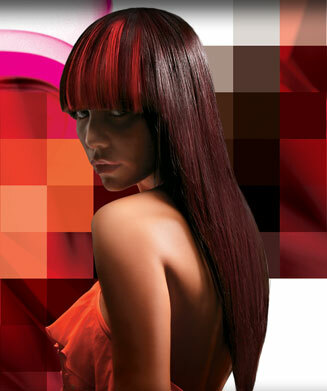 LAKME USA a brand new professional hair care color line out of Barcelona, Spain is looking for a Part Time Educator. This position includes travel with in the 4 states of New York, New jersey, Connecticut and Pennsylvania. You will conduct classes and assist new LAKME USA clients in learning our philosophy. 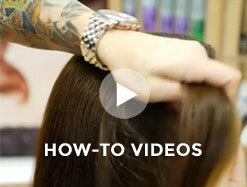 You will be educating and training salon professionals as a hair color specialist for LAKME USA. 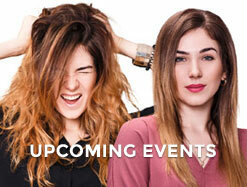 We are recruiting dedicated salon professionals to help spread this new and exciting message!